Royalty is pleased to be partner with the Foundation Cristian Serban and only center in Romania of evaluation and rehabilitation for children and young people with diabetes and hemophilia. Presentation sites for hospital, medical centers and pharmacies are 100% editable by the customer. Through a management module they can modify the information contained in pages and they can manage photo galleries, news and events contact page. 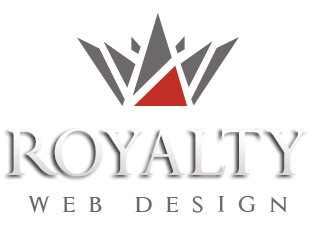 Web pages are optimized seo and have a fully customized and unique design.